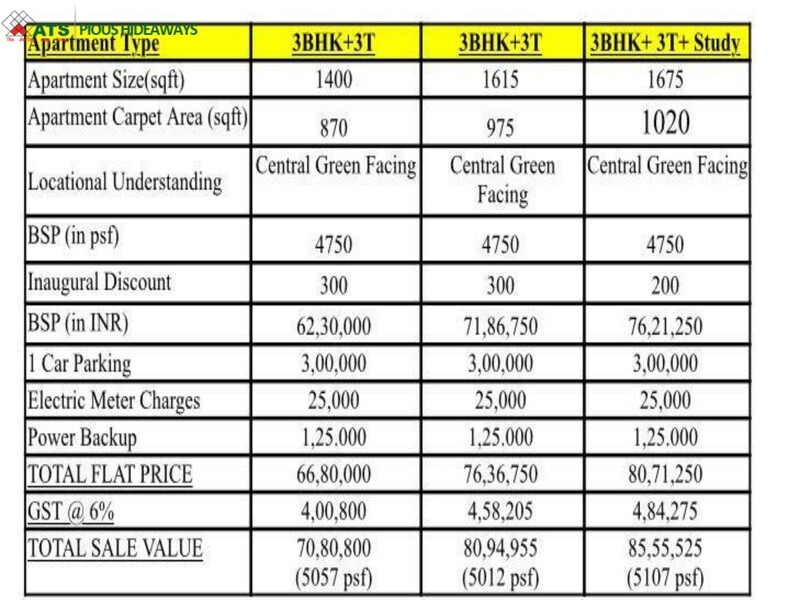 ATS Pious Hideaways provides 3 BHK Apartments in several sizes that are 1400, 1615 & 1675Sq.ft The project is enclosed by Green Environment that makes healthier. 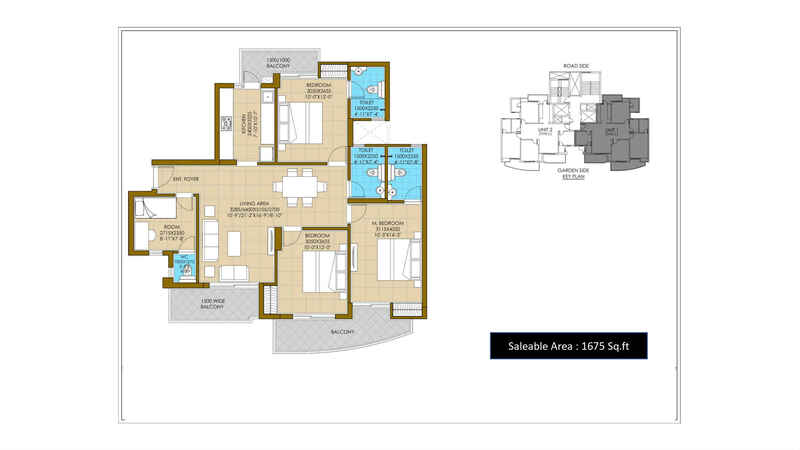 ATS Pious Hideaways Noida is a fabulous and most awaited residential project with world class amenities. 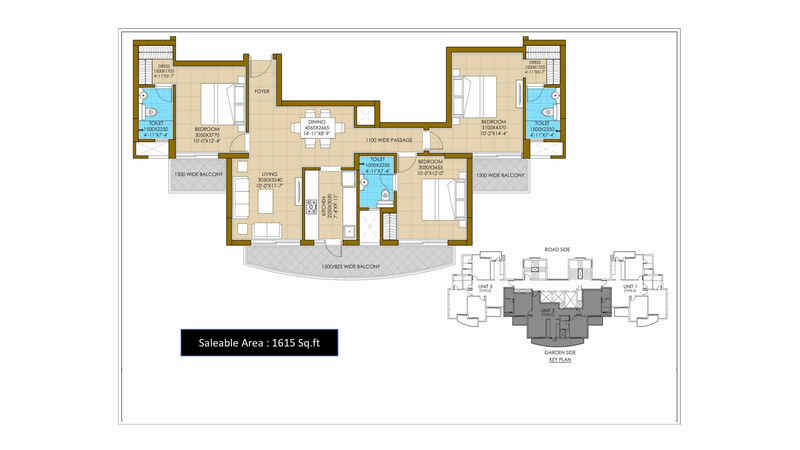 The flats are built to be super luxury and are known to create an outstanding residence for the residents. All the major facilities like Hospitals, Commercial Shops, Shopping Complex, Markets, Schools, College, Sports facilities, and stores near to the ATS Towers. 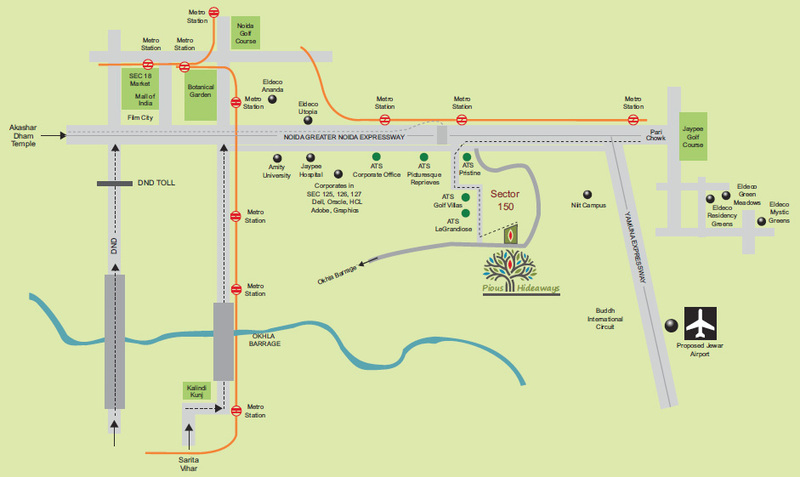 ATS Grand Campus is spread over 17 Acres of the area and marked by green space. There has Podium +31 Towers that are designed with a beautiful layout. 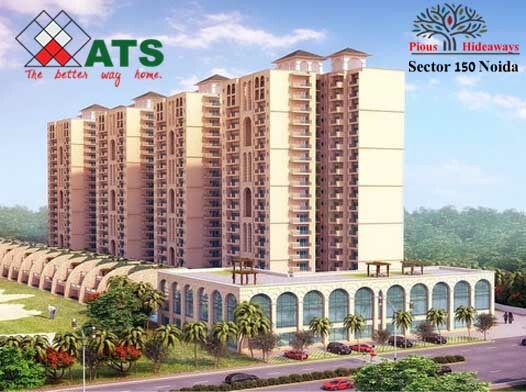 ATS Pious Hideaways Sector 150 Noida project is one of the best project for Investment. 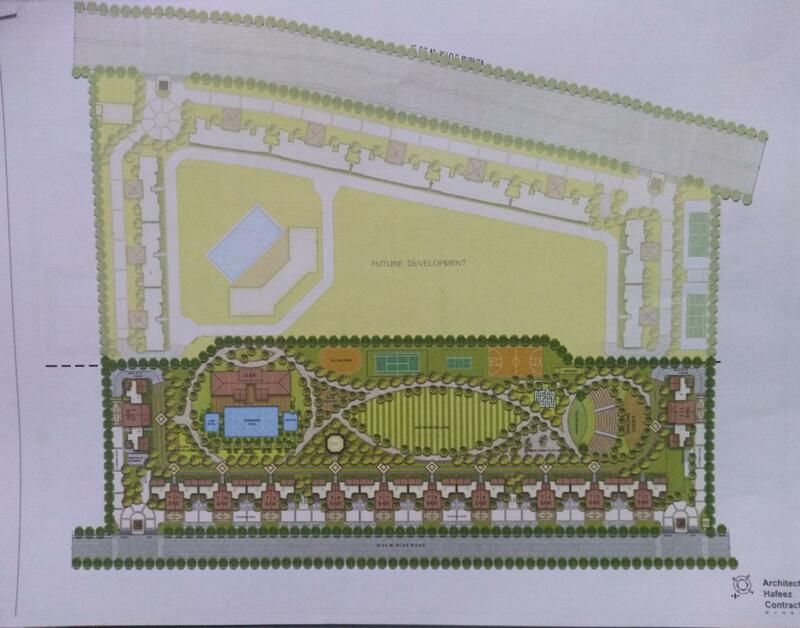 This beautiful project is going to be developed in Phase 1, Phase 2,. ATS Home Kraft is a Branded Real Estate Group who always delivered the residential and commercial project with timely completion and high quality of construction appreciated in India. 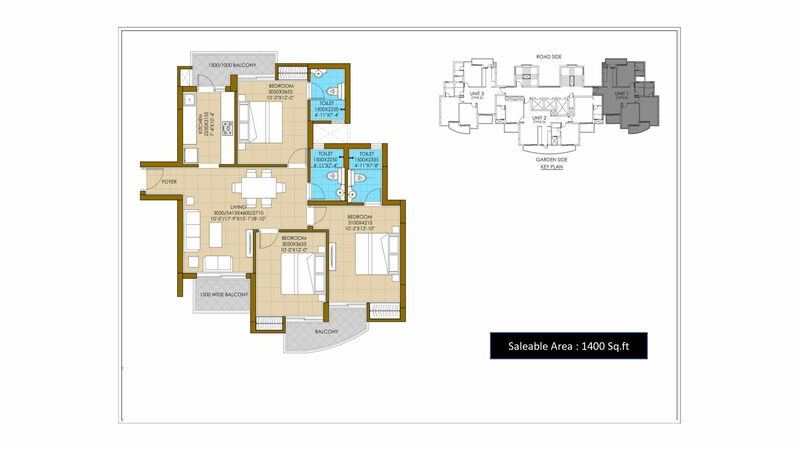 ATS group launched a residential project named as ATS Happy Trails, ATS RHAPSODY, ATS HEDGE, ATS ALLURE and much more. They also deliver the commercial project for IT/ITeS. The building is under surveillance by the camera and a security Guard is always there at the entrance. The project is also known as ATS Sports City Resort.